GWILLIM, ELIZABETH POSTHUMA (Simcoe), gentlewoman, author, and artist; baptized 22 Sept. 1762 in Aldwincle, England, daughter of Lieutenant-Colonel Thomas Gwillim and Elizabeth Spinkes; m. 30 Dec. 1782 John Graves Simcoe*, and they had 11 children; d. 17 Jan. 1850 at Wolford Lodge, near Honiton, England. 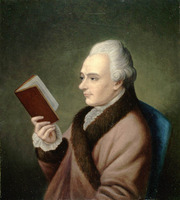 After the death of Thomas Gwillim in 1762, his widow returned to her family’s home in Northamptonshire, where Elizabeth Posthuma Gwillim was born. Mrs Gwillim died in childbirth, and was buried at Aldwincle the day after her only child’s baptism. The orphan was looked after by her mother’s younger sister Margaret, who married Admiral Samuel Graves at Aldwincle on 14 June 1769. While living with Admiral and Mrs Graves near Honiton, Devon, Elizabeth met the admiral’s godson, John Graves Simcoe, in the spring of 1782, and they were married the same year. The Simcoes began their married life in Exeter, where their first three children were born. Elizabeth was a wealthy woman, with extensive inheritances from both her father and her mother. 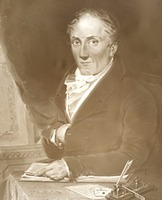 In 1784 she bought the Wolford estate, consisting of about 5,000 acres near Honiton, where both Simcoes spent much time in improving the property. Elizabeth lived “secluded” at Wolford, giving birth almost every year to a daughter. Finally, in June 1791, the longed-for son was born. 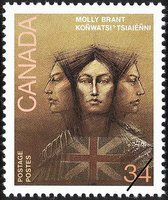 That same year her husband was appointed lieutenant governor of the new province of Upper Canada, and on 26 September the Simcoes with their two youngest children sailed from Weymouth, leaving their four older daughters at Wolford. 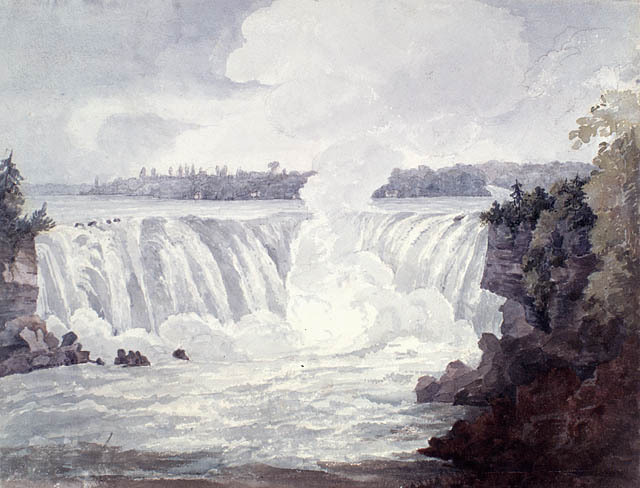 On 11 November they arrived at Quebec where they passed the winter, beginning their long trip into the interior the following spring. For a year Mrs Simcoe lived in Newark (Niagara-on-the-Lake), where another daughter was born, before she moved to York (Toronto) on 30 July 1793. 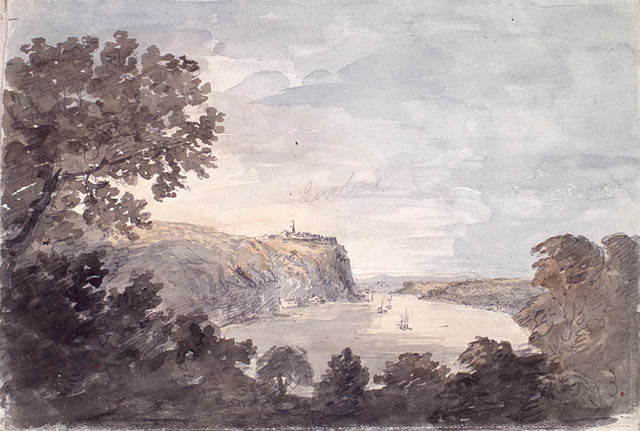 She had intended leaving the baby at Queenston, as “we are only going among trees & musquitos,” but the child died at York in the spring of 1794, during the absence of both her father and the Simcoes’ doctor. 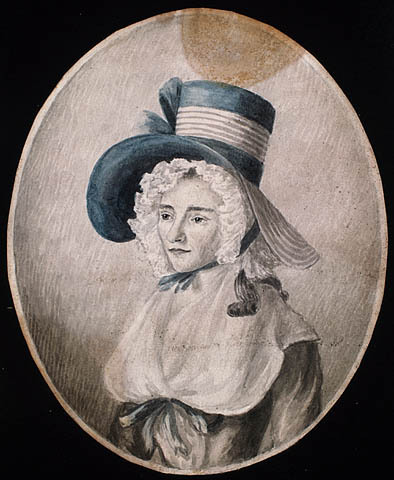 After a summer at Newark, Mrs Simcoe took her children to Quebec because of the possibility of war with the United States. 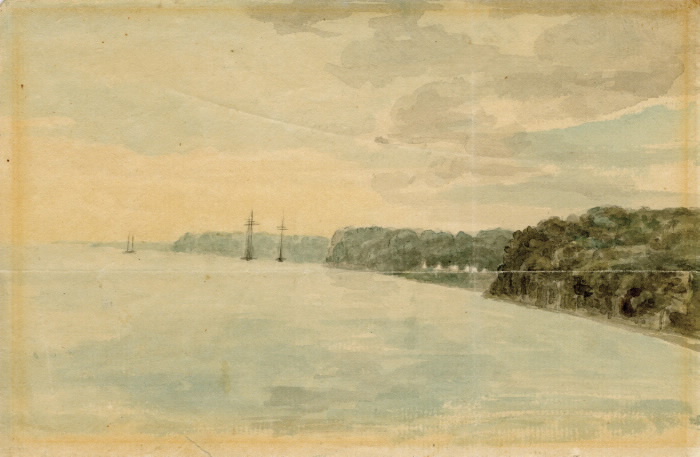 She returned to Upper Canada in the spring of 1795, but in 1796 her husband was granted leave of absence, and on 10 September the Simcoes sailed from Quebec, never to return to the Canadas. The Simcoe family were reunited at Wolford, where they now entertained lavishly. 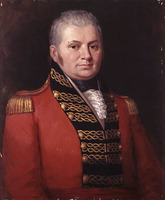 For much of 1797 Simcoe himself was in St Domingo (Haiti) but his subsequent appointment as officer in command of the Western District with headquarters in Exeter, only 14 miles from Wolford, did not break the family circle. Two sons and two daughters were born between 1798 and 1804. 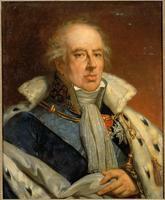 In July 1806 he was named commander-in-chief in India. While his wife was preparing her outfit for the East, he was suddenly sent on an expedition to Portugal, where he became ill. Brought back to England, he died at Exeter on 26 Oct. 1806. After her husband’s death, Mrs Simcoe remained at Wolford with her seven daughters, none of whom married during their mother’s lifetime. She had become an enthusiastic evangelical within the Church of England, and spent much of her time in good works in addition to keeping a close eye on her extensive estates and middle-aged family. 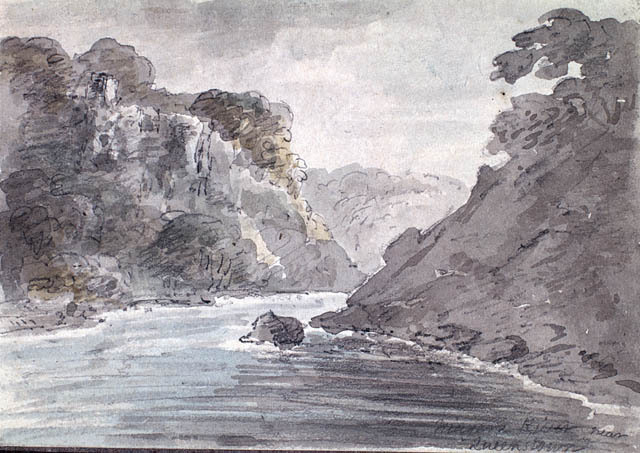 Her main diversions were sketching trips in the West Country and Wales, and visits to Cornwall where her only surviving son, a clergyman, lived. Her eldest son had been killed at the siege of Badajoz, Spain, in 1812, and another son died in infancy. 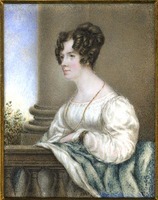 Throughout her life in the Canadas, Mrs Simcoe kept a diary, writing at least three versions. The first contained brief, almost daily entries, often combined with rough sketches. The others were expanded from the first version with more detail and a smoother style, but with some omissions; they were sent back to England at every opportunity, one to Wolford and the other to Mrs Simcoe’s closest friend, Mary Anne Burges, a noted author, linguist, and naturalist. Besides recording her own activities, Mrs Simcoe wrote about her surroundings. Her descriptions are very graphic; her diaries are full of colourful vignettes, such as the Epiphany service in the Roman Catholic cathedral at Quebec or a walk through a still burning forest fire. She had, as she wrote, “the picturesque eye.” She was especially interested in flora and fauna, as well as the food and medicines prepared from them. Although she was fascinated by the native peoples, her approach was anthropological or romanticized rather than personal. In general, she was not interested in people; although her marriage was a happy one, even her husband is a shadowy figure. She wrote more about her little son, Francis Gwillim, obviously his mother’s favourite. 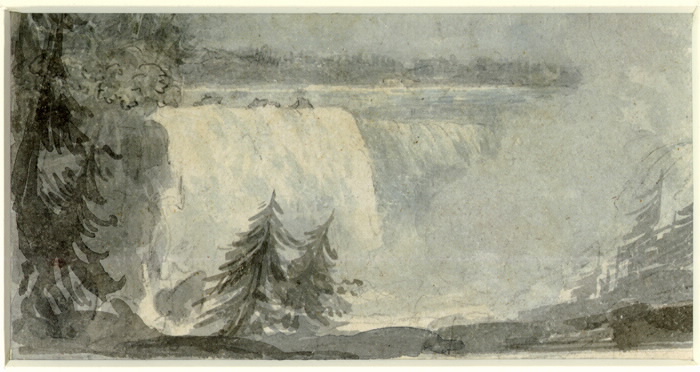 As well as her diaries, Mrs Simcoe produced a large number of water-colours depicting Canadian scenes. They also exist in several versions, from rough sketches made on the spot to finished works which were sent regularly to friends in England. After her return to Wolford, Mrs Simcoe and her daughters made further copies of her Canadian views. 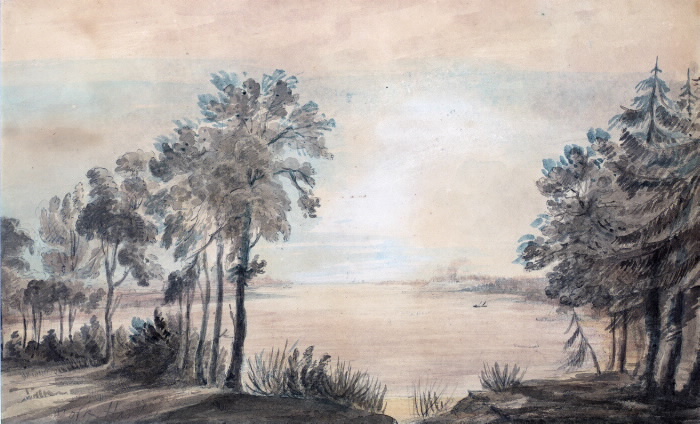 While in the Canadas, she experimented with etching; in her first letter to England she ordered a set of engraving tools, because she had seen Joseph Frederick Wallet DesBarres*’s engravings and was “sure I can engrave to imitate them.” Apparently she etched only two small and not very successful plates, which were sent to England in 1794 and printed in Bristol and London. 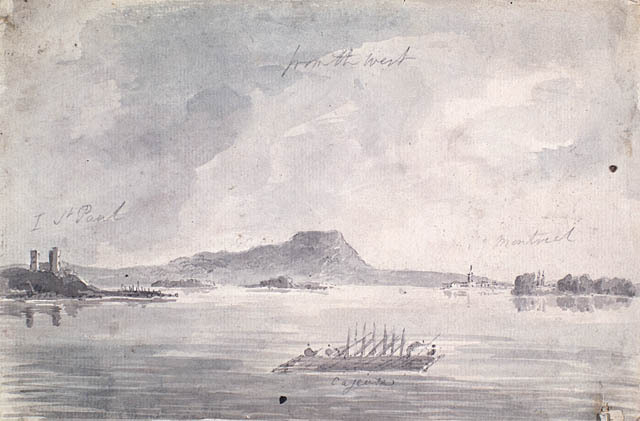 Mrs Simcoe had two motives in her sketching in Canada. One was artistic; she was always looking for good views, and would travel long and arduous distances to find them. The other was documentary; she was intentionally making a pictorial record of what she saw. “I took no sketch of a place I never wish to recollect,” she wrote at Cap-de-la-Madeleine. Most of the time Elizabeth Simcoe delighted in her Canadian experience. 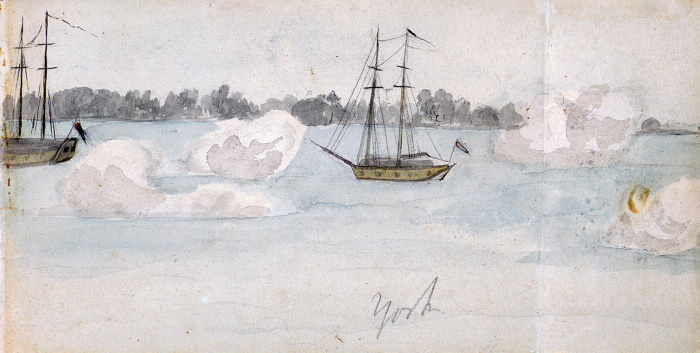 In her diaries and water-colours she has left a lively record of the Canadas in the 1790s, which is remarkable for its interest, detail, and accuracy. [Most of Mrs Simcoe’s surviving diaries are in the Simcoe papers at AO, MS 517, B3. Several were deposited in Devon Record Office (Exeter, Eng. ), 1038, and were microfilmed in 1963 by the PAC as part of its collection of Simcoe papers (MG 23, H1, 1, ser.5); four of these diaries (folder 25) are now in the library at the David MacDonald Stewart Museum (Montreal). 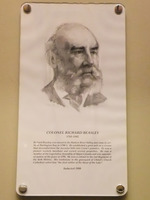 Many of her sketches are in the Picture Coll. at the AO. Two sketch-books microfilmed by the PAC (MG 23, H1, 1, ser.5, folder 26) have been presented to the Queen’s York Rangers (1st American Regiment) and are in the Stewart Museum. 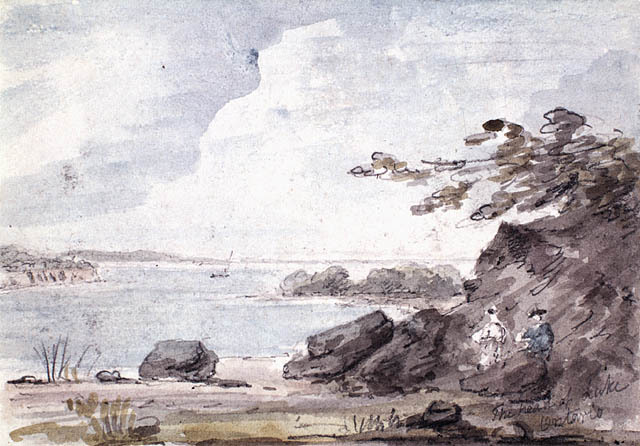 An album of sketches is in the Picture Division at the PAC, and is described and illustrated in “Elizabeth Simcoe (1766–1850),” ed. B. G. Wilson, PAC, Arch. Canada microfiches ([Ottawa]), no.9 (1977) (printed pamphlet enclosing 1 fiche). 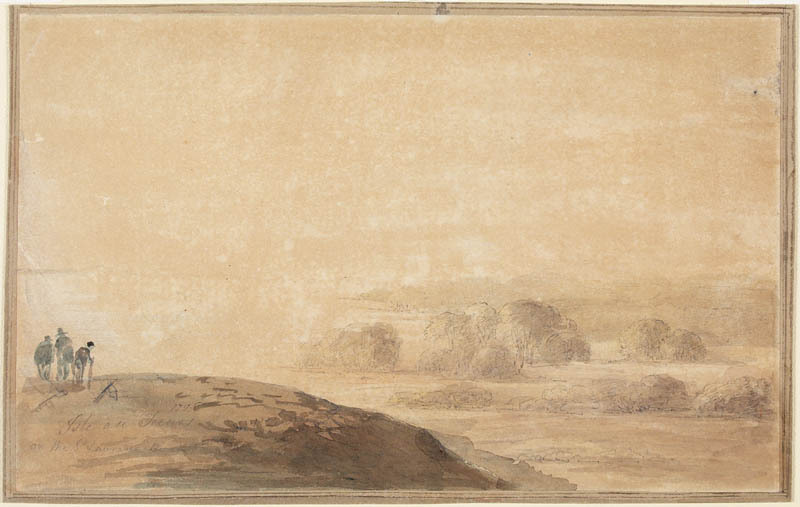 Thirty-two water-colours were presented to George III and are in the BL. Mrs Simcoe’s letters to Mrs Hunt at Wolford, in whose care she left her children in 1791, are in AO, MS 517, B1-1; family correspondence, especially after 1800, is on the PAC microfilm. 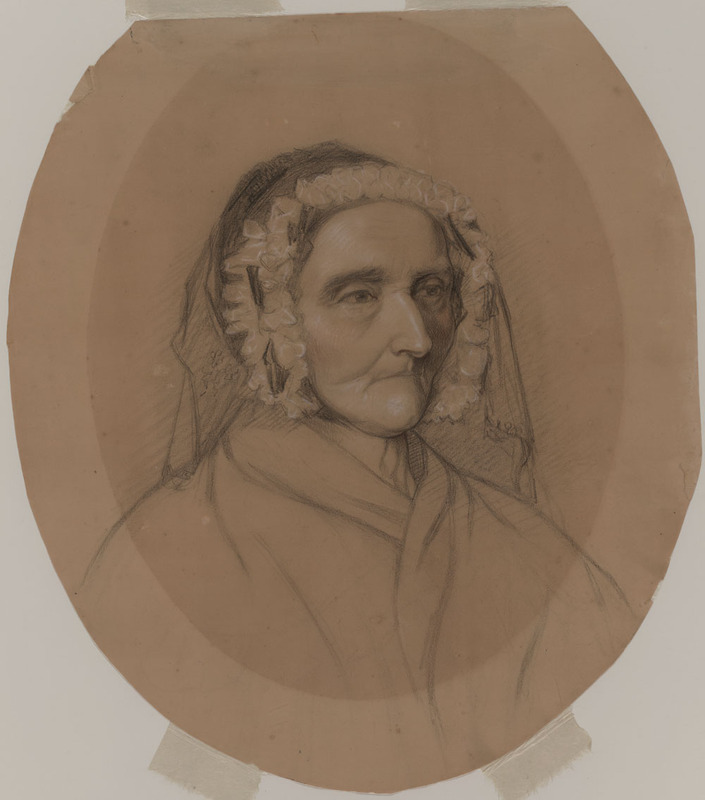 Mary Anne Burges’s diary-letters to Mrs Simcoe are divided between the AO collection (MS 517, B1-2) and the PAC microfilm (MG 23, H1, 1, ser.5, folder 29); they are useful for their picture of life at Wolford, and also because Miss Burges answered Mrs Simcoe’s missing Canadian letters in detail. 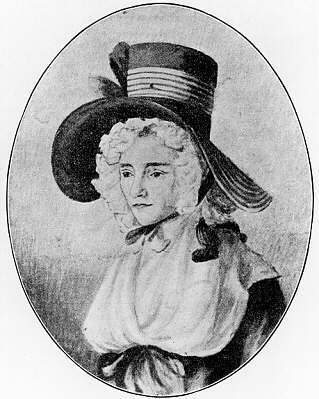 Information about Mrs Simcoe can also be found in her husband’s papers; see the bibliography for the John Graves Simcoe sketch in DCB, vol.5. AO, MS 75. MTRL, Elizabeth Russell papers. Northamptonshire Record Office (Northampton, Eng. ), All Saints Church (Aldwincle), reg. of baptisms, 22 Sept. 1762; reg. of burials, 23 Sept. 1762. PAC, MG 23, HI, 3; 5. Univ. of Guelph Library, Arch. and Special Coll. (Guelph, Ont. 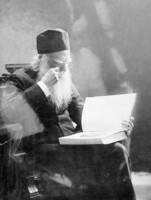 ), J. MacI. 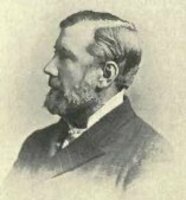 Duff coll., Samuel Peters papers. John Blackmore, The Christian in life and death, a sermon, preached in Dunkeswell Church on Sunday, January 27, 1850; on occasion of the death of Elizabeth Posthuma, widow of the late Lieut. General Simcoe, of Wolford Lodge, Devon (Launceston, Eng., 1850). “Canadian letters: description of a tour thro’ the provinces of Lower and Upper Canada, in the course of the years 1792 and ’93,” Canadian Antiquarian and Numismatic Journal, 3rd ser., 9 (1912): 85–168. [F.-A.-F. de La Rochefoucauld, Duc de] La Rochefoucauld-Liancourt, “La Rochefoucault-Liancourt’s travels in Canada, 1795, with annotations and strictures by Sir David William Smith . . . ,” ed. W. R. Riddell, AO Report, 1916: 39, 126, 152; Voyage dans les États-Unis d’Amérique, fait en 1795, 1796 et 1797 (8v., Paris, ), 2: 61. 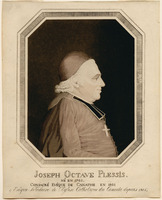 “Letters from the secretary of Upper Canada and Mrs. Jarvis, to her father, the Rev. 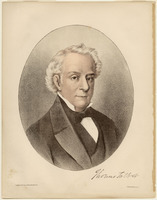 Samuel Peters, D.D.,” ed. 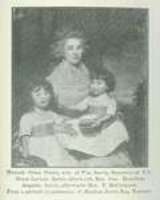 A. H. Young, Women’s Canadian Hist. Soc. of Toronto, Trans., no.23 (1922–23): 11–63. 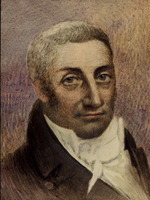 John White, “The diary of John White, first attorney general of Upper Canada (1791–1800),” ed. William Colgate, OH, 47 (1955): 147–70. Edith G. Firth, “GWILLIM, ELIZABETH POSTHUMA,” in Dictionary of Canadian Biography, vol. 7, University of Toronto/Université Laval, 2003–, accessed April 26, 2019, http://www.biographi.ca/en/bio/gwillim_elizabeth_posthuma_7E.html.